I knew I liked purple, but this photo assignment has got me realizing how much. Eee! 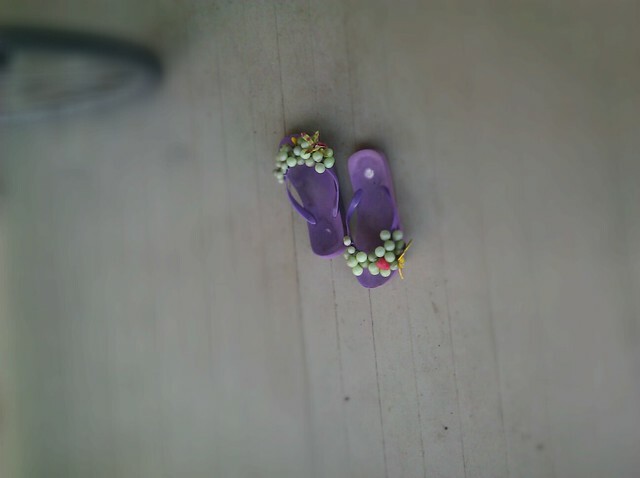 Your grape flip-flops! They're so evocative. I really need to buy another pair of these before they're no longer offered. I've LOVED them.